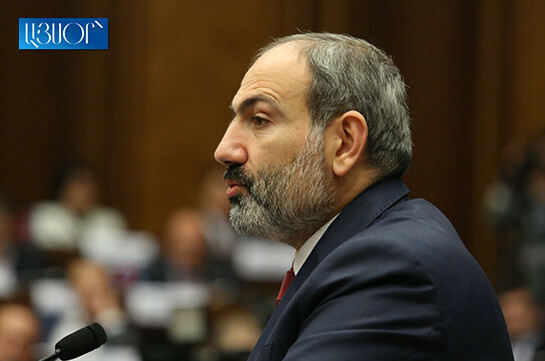 Full engagement of Artsakh in talks over Karabakh conflict settlement process is one of the key issues for Armenia today, Armenia’s Prime Minister Nikol Pashinyan stated at the NA today, presenting the government’s program. The Prime Minister stated that it was the key issue discussed at the meetings held during this period. “It is known that the Azerbaijani side always responds to the proposals to engage Artsakh in the peace talks in the following way: if the Armenian side involves Artsakh in peace talks as a negotiating side, in its turn, it will involve the representatives of the Azerbaijani community of Karabakh. In reality, this position needs serious clarification. The issue is the following, the Azerbaijani community of Karabakh has always participated in the peace talks. How? 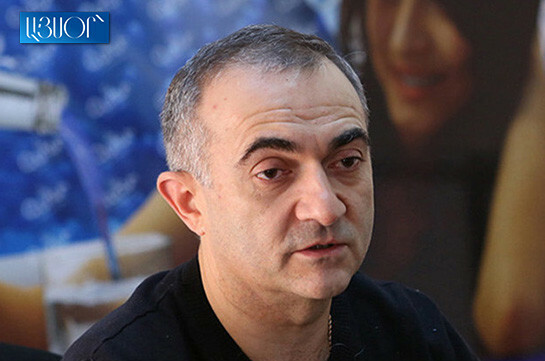 With the simple reason that the so-called Azerbaijani community of Karabakh is participating in the presidential and parliamentary elections in Azerbaijan, and they are citizens of Azerbaijan, consequently, the Azerbaijani president is elected by the community, and the Azerbaijani authorities have the mandate to represent them at talks,” Pashinyan said. The Prime Minister said that if the Azerbaijani side makes such claims, it means that it does not have mandate to represent the so-called Azerbaijani community of Karabakh at peace talks. “If the Azerbaijani leadership is not authorized to represent the whole Azerbaijan and its people then with what mandate it is participating in the talks in general. Our government directly says we do not have the mandate and authorities to represent Karabakh and its people with the simple reason that the people of Karabakh do not participate in our elections. They have their parliament, their president who may represent them. The discussions taking place over the involvement of Karabakh representatives in the talks may be considered serious progress, as I see very concrete ways and methods how to engage Republic of Karabakh in talks, and now we are discussing these methods. We will discuss these methods with our international partners,” the PM stated.